(and, wow, I didn't expect my post would generate this big a response). Last edited by KSM; 04-16-2019 at 08:33 PM. Depends on the model V-Strom. My 2017 650 uses the abs wheel sensor so no change to speedometer or odometer reading with sprocket changes. Location: Apopka Florida near a twist in the road. I've got my 16 T ready to go when the stock chain and sprockets are done for. For my needs it should be perfect. I might even go 1Th larger on the rear sprocket to lessen the impact. I love the idea of longer, more useable gears, but I don't want to lose the little power the DL650 has... when compared to litre+ bikes I ride with. Would love to hear you real results! I think the subject has been well covered on this forum. 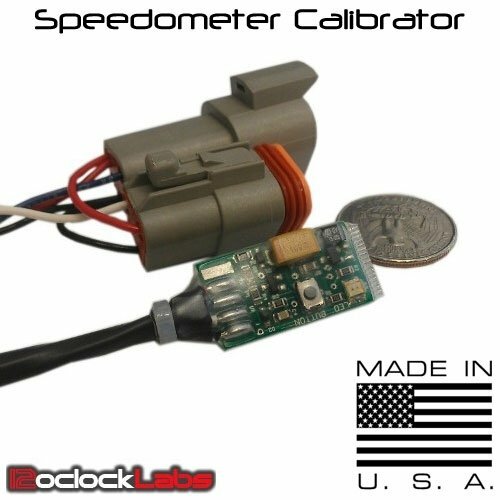 It drops your RPMs 300-400 in sixth gear and works great. I notice no difference in power and wish I’d have done it earlier. Since my 2014 picks up the speed signal at the front sprocket it puts my speedo within 1 mph of my gps. Actually, my speedo and GPS are finally in agreement. I have run both the 16t and the 17t on the 2012 DL 650. If you worried about torque multiplication from the gearing, you might be surprised to find the bike was just as quick as before. You don't upshift as soon, for instance when you shift into 5th gear the 16t bike can stay in 4th gear longer than you with your 15t sprocket. That means it is actually pulling harder than you at that time! strominateacup and Motorpsychology like this. So those that have the 16t have not noticed any perceptible decrease in max acceleration or any negative drive-ability issues? Our highways in the southwest are 70 to 80 mph, revs are up there even with a 16 tooth sprocket. No trouble passing. You may have to slip the clutch a little more on takeoff but that's it. No one is forcing anyone to do this. If you don't want to try it...don't. The change made my 650 more enjoyable. sdbeck and RevD like this.